The best relationships begin with attraction, and deepen over time into trust and devotion. 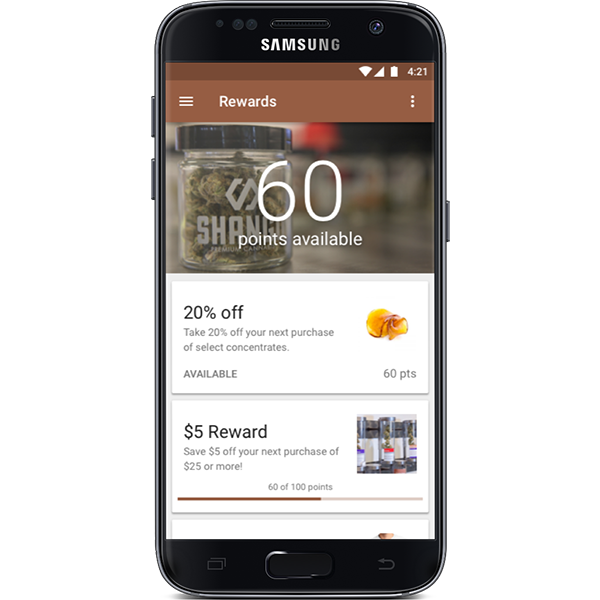 Our groundbreaking Connect mobile marketing & loyalty app builds your customer relationships with interactive rewards and targeted communications. Connect builds devotion to your brand, ensuring return business. And since it’s seven times cheaper to keep an existing customer than to land a new one, that means substantial increases in your profits! So…how does Connect increase your bottom line? Take Brand Dominance with Your Own App! 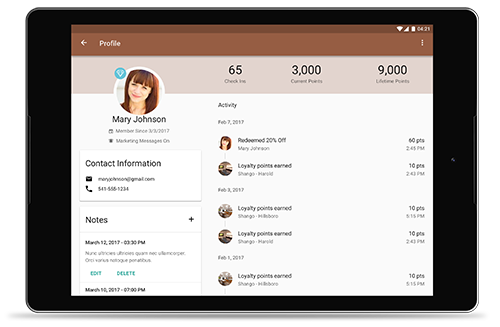 Connect makes it easy to have your own app, customized with your logo, colors, and marketing message. Retain your customers longer, create a loyal following, and substantially increase your profits with an immersive brand experience. 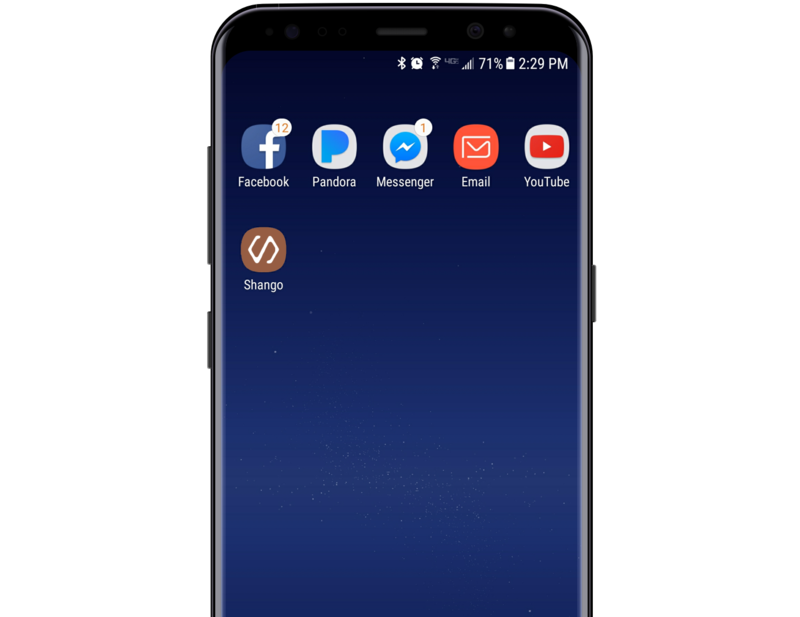 Just imagine it…every time your customers look at their phone, they will see your name and logo. Connect is all about you and reinforcing your brand, making your business their favorite habit! The key to a long-term relationship is good communication. 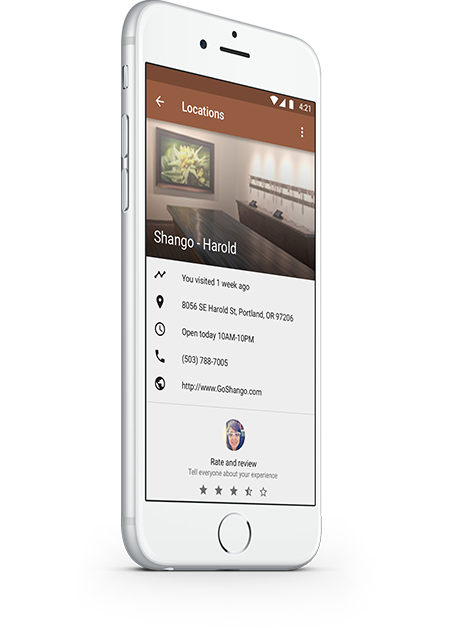 Connect is the perfect platform to reach your customers anytime, anywhere. 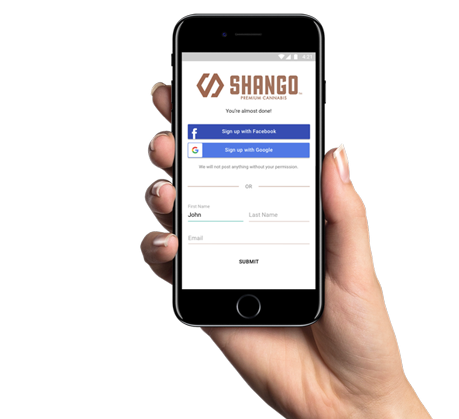 This mobile-powered marketing & loyalty program is all yours, giving you the power to clearly define rewards and personalize interactions. Connect, and keep your customers coming back, again and again! Get your own one-stop shopping solution! Don’t dilute your marketing dollars with apps and websites that send customers to competitors. With Connect, your customers can browse your digital storefront menu at any time. Connect gives you the ability to offer online ordering or delivery, and save on labor costs with automatic updates. Since over 70% of shoppers with smartphones use their devices in-store, you can’t afford to be without Connect! Take the mobile marketing driver’s seat! Imagine reaching all your customers simultaneously, at a moment’s notice. Connect puts highly effective text message marketing at your fingertips, making it easy to share specials and events whenever you choose. Connect provides the most powerful, economical way to boost sales, target audiences and track customer shopping habits. Optimize your results with Connect! 833-CANNAFO (226-6236) or fill out the form below.